Sara Palma of the Roero’s stellar winery, Matteo Correggia, will be in Australia next week showing their beautiful wines. There are two dinners – Sydney on the 29th and Melbourne the 30th. Thirty days hath April, so I can’t think of a better way to end the first full month of spring (or fall) than attending a Matteo Correggia wine dinner. You ask, why would I highlight this event? Simple. 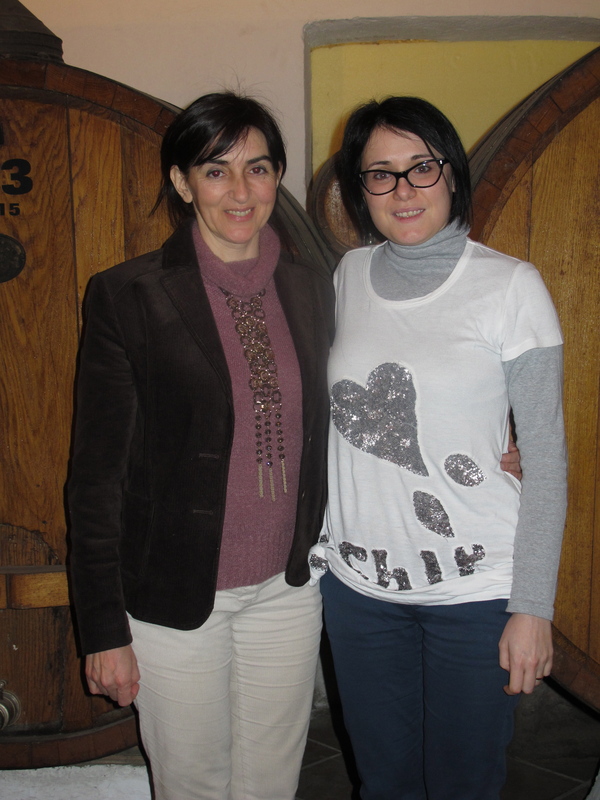 Ornella Correggia is one of the fascinating, courageous women profiled in my upcoming book “Under Discovered: Piemonte through the eyes of its women.” Needless to say, the wines are beautiful and Sara is a delight. Her knowledge of the wines and effervescent enthusiasm makes for an entertaining and educational wine experience. Not to be missed!